The Clopper R&D Park is located in Gaithersburg, Maryland adjacent to I-270, providing excellent access for many types of businesses. The site is situated adjacent to the Metropolitan Grove MARC train station making it ideal for commuter access as well. 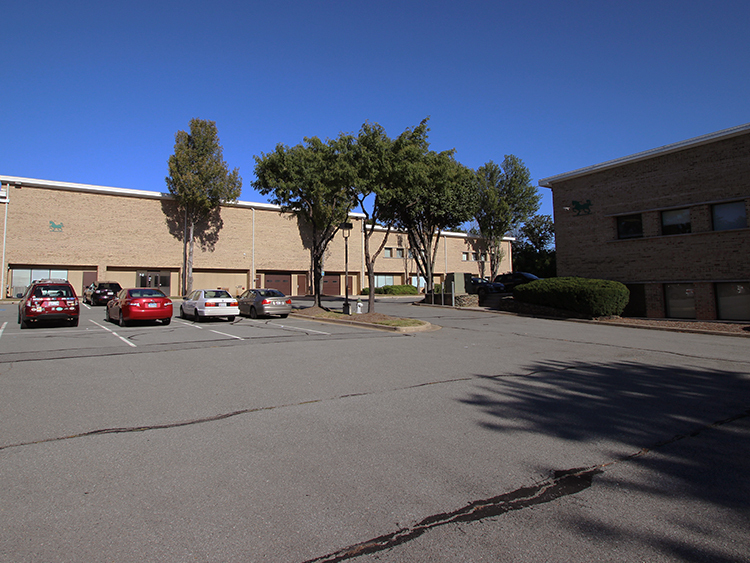 A wide variety of companies call the Clopper R&D Park home; their uses include warehouse, human services, office, worship, laboratory and distribution. Standard Properties developed, designed and constructed the four building complex.